If you want a vehicle that offers you the comfort you want, don’t look to the luxury market or to the full-sized SUVs; instead look for an SUV that is offered with fewer seats than many others in its class. The Ford Edge is built with only five seats across two rows making it one of the few SUVs in this class to avoid stuffing a cramped third row in the back. 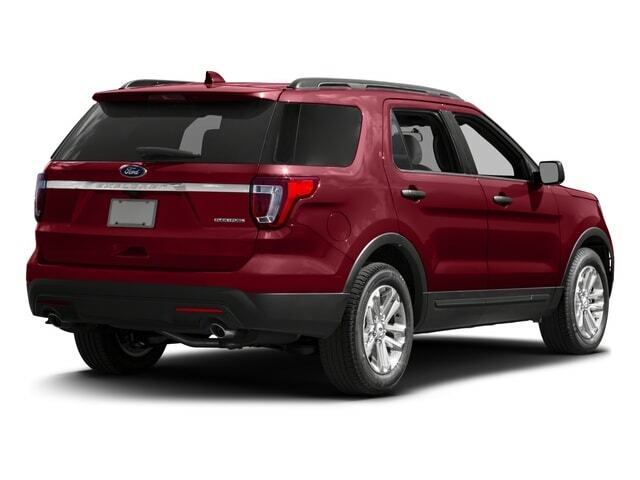 This two-row configuration makes it easy to stretch your legs and feel more comfortable during your drive when you lease this SUV and drive it in Franklin, WI. Not only will you have the added comfort of ample legroom offered in this impressive SUV but you will have the versatility of a large cargo area behind the rear seat that can be expanded when needed with the seats folded down. The Ford Edge you want to lease for the daily driving you need to do in Franklin, WI is offered right now at Ewald’s Venus Ford in Cudahy, WI. This SUV can be the right choice for you whether you need to bring your family along with you or you want the right vehicle to enjoy with your friends. 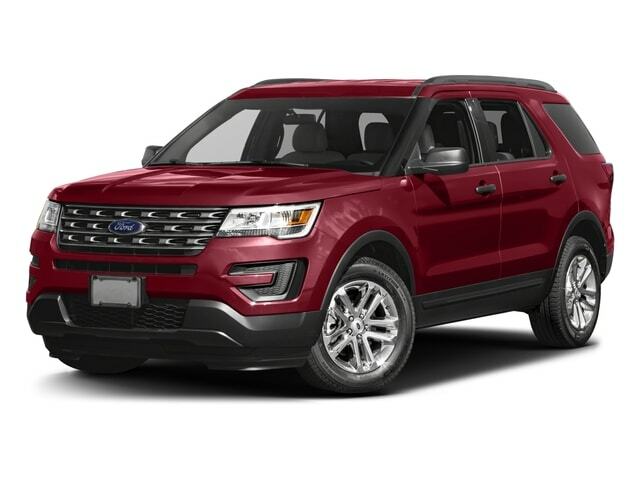 You will love the spacious comfort you find in the Ford Edge you lease and drive in Franklin, WI but this isn’t all that’s offered with this vehicle. You’ll love the way the impressive engine performs to make sure you can have the power delivery and efficiency you’re looking for. The engine under the hood is a 2.7-liter EcoBoost V6 that gives you the power you want. When coupled with the AWD you’ll have the grip and handling you’re looking for in an SUV that can take the corners in a way to make the drive more fun and exciting for you. The technology included in the Ford Edge that you’re ready to lease for the drive in Franklin, WI offers you the benefits of the new SYNC 3 infotainment system. This touchscreen system has been improved to be more responsive to your inputs than ever and offer you the benefits of Apple CarPlay and Android Auto. This inclusion makes it easy to have the connectivity you want to allow you the ability to connect your smartphone the way you want for the musical enjoyment you need when driving on the roads. If you want comfort, quality, an enhanced driving experience and the connectivity you’re looking for, the Ford Edge is the right choice for you. Come in and see the team at Ewald’s Venus Ford in Cudahy, WI to check out the lease prices offered that will make this the right vehicle for you to enjoy in Franklin, WI. With an impressive size and room for five this is the SUV that gives you more comfort and space per passenger than you’ll find from any other vehicle on the market. Let the team at Ewald help you have exactly what you want to drive today.